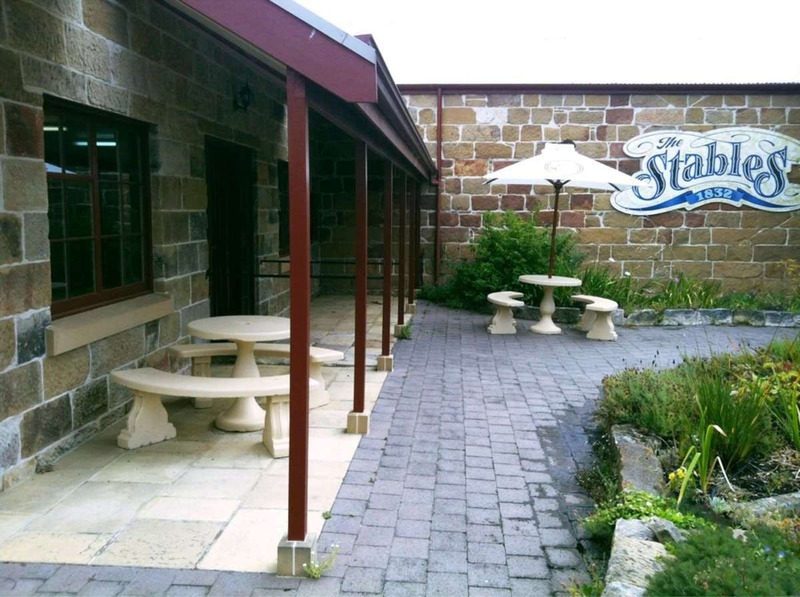 Oatlands Stables Restaurant is located at 85 High Street. It is rated 3.4 by 8 Zomato users. Serves Breakfast, Coffee and Tea, Modern Australian.